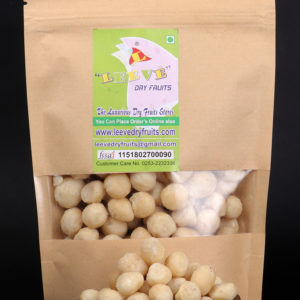 Macadamias are a rich source of?Vitamin A,?iron,?protein,thiamin,?riboflavin,?niacin, and folates. They also contain moderate amounts of?zinc,?copper,?calcium,?phosphorus,potassium, and?magnesium. Macadamia containsantioxidants?like polyphenols, Amino acids, flavones, andselenium.